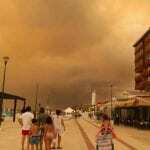 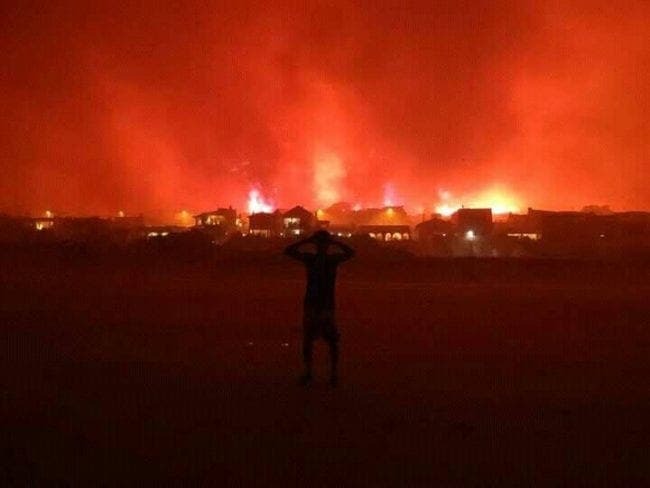 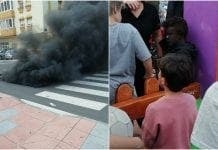 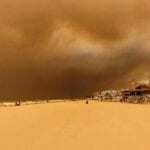 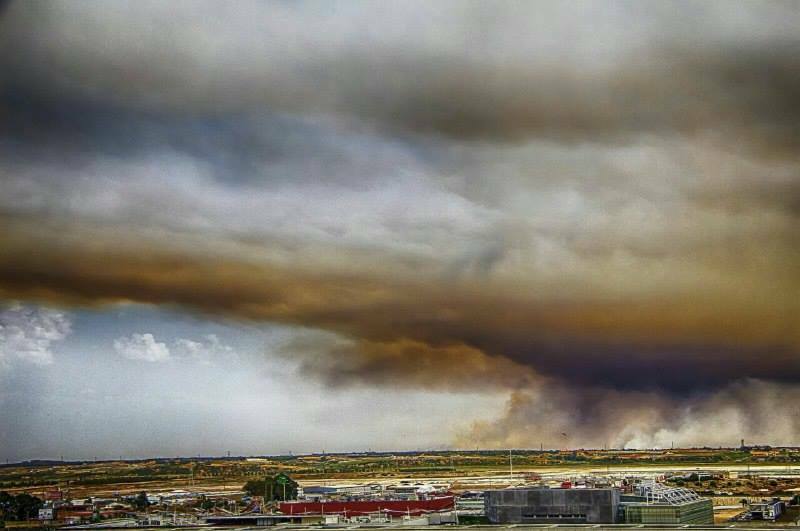 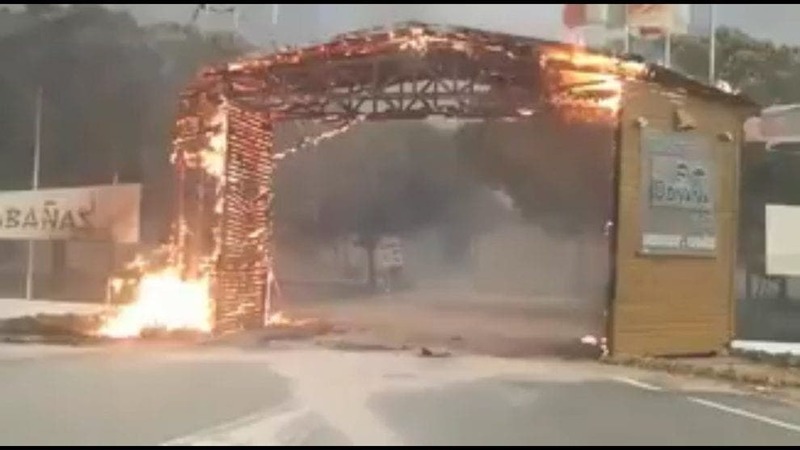 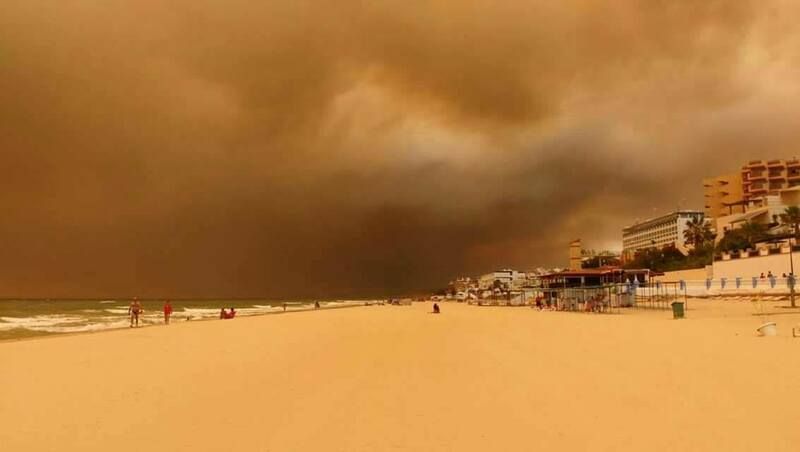 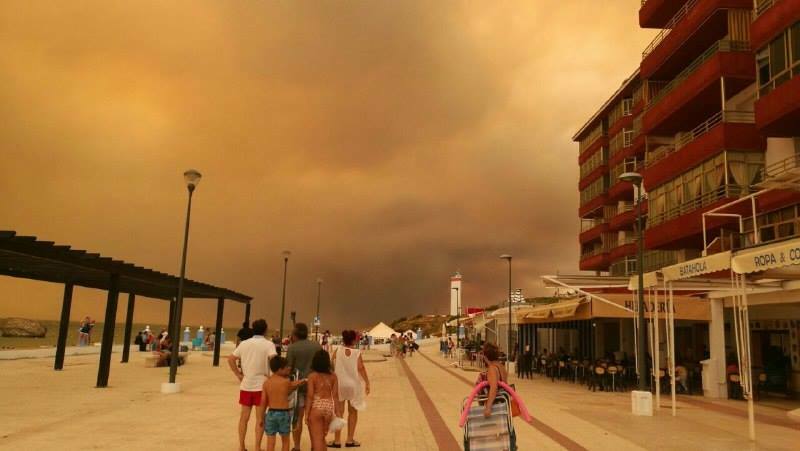 TERRIFYING images of the inferno tearing through Huelva have been shared hundreds of times on social media. 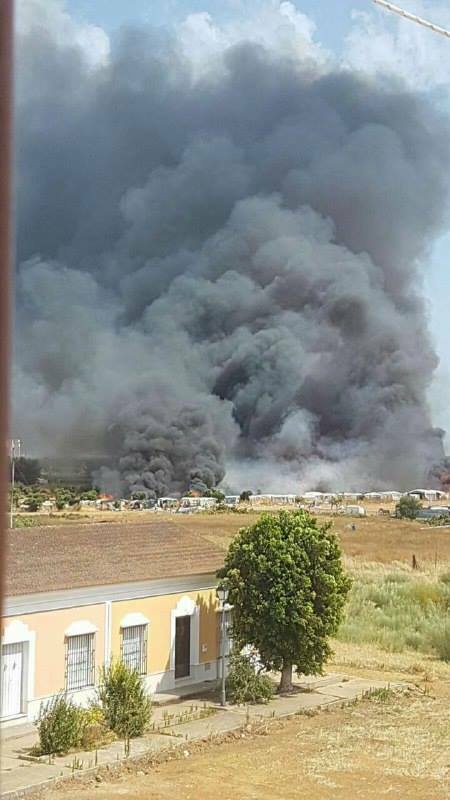 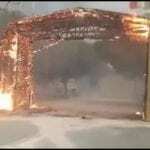 It comes after more than 1,500 people have been evacuated after a suspected arsonist began a fire in Moguer on Saturday night. 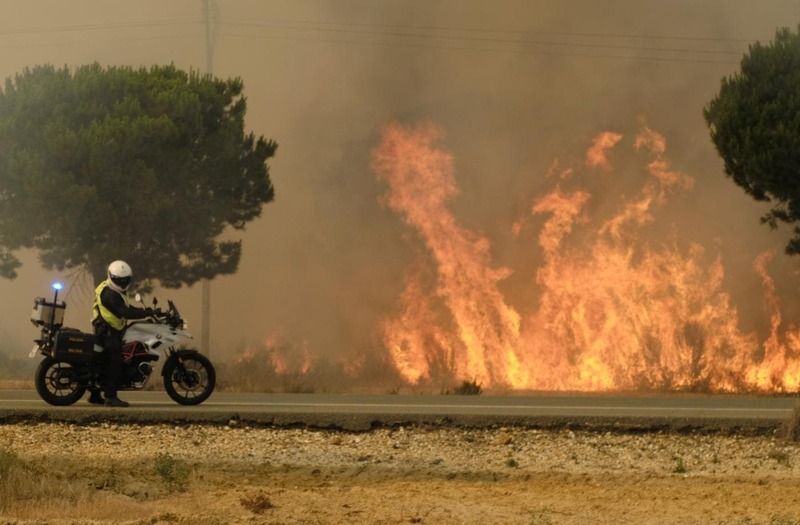 The fires are now burning in Doñana national Park, home to several endangered species such as the Spanish imperial eagle. 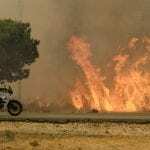 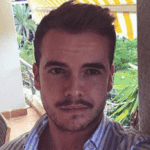 “We are worried because the impact could be huge,” said Carlos Molina, an ornithologist who works inside the reserve. 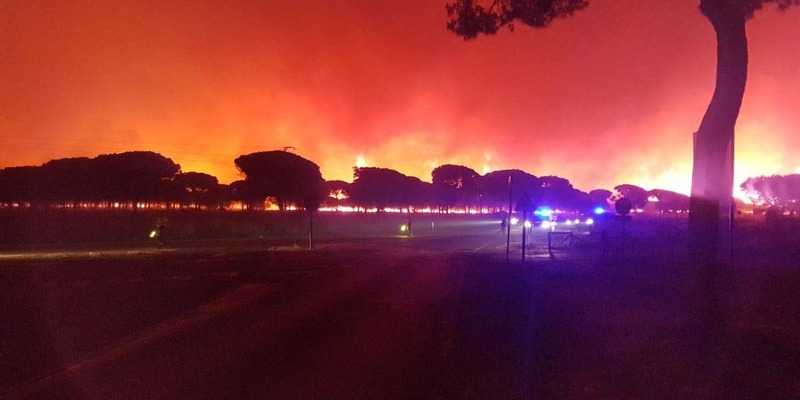 “Donana is probably one of the most important areas for birds in all of Europe, and we just happen to be in a nesting season for several species,” he added. 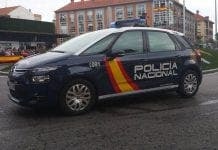 Meanwhile, Junta chief Susana Diaz said there has been no citizen deaths and that ‘there’s no risk to the population’. 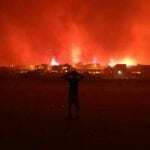 She added that fighting the fire was difficult due to hot, dry weather, with temperatures reaching 39C and shifting winds. 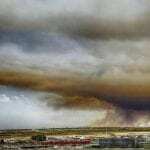 Emergency services have deployed at least 11 planes, 10 helicopters vehicles to battle the flames. 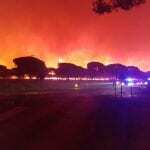 They are still being fought by hundreds firefighters.